After we accomplished our main goal of visiting Palaui Island, my companions left for Manila, and because I still had one day vacation leave left, I took this as an opportunity to see Cagayan’s neighboring province, Isabela. It’s probably one of the provinces in Luzon least visited by bloggers and travelers that’s why there’s only scarce information available even on the World Wide Web. If you have been following my posts recently, you would know that I have developed a fascination with old colonial churches, and because I have limited time and money left :( I though this activity would exactly fit the bill. 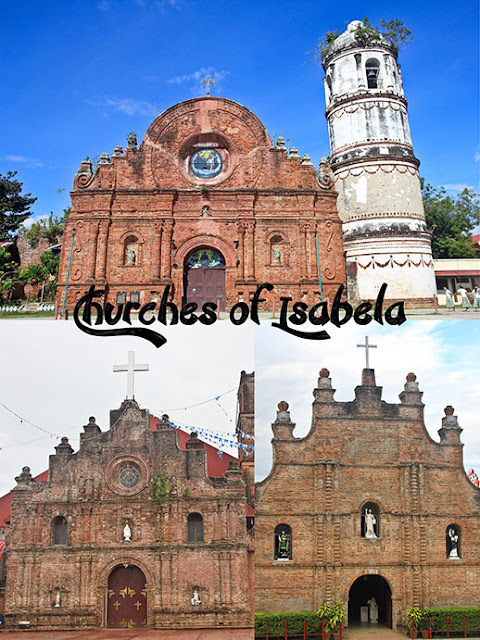 Hailed as the second largest province in the Philippines, I was surprised to know that Isabela Province is an unpopular choice of tourists despite its neighbors having a more developed strategy to drive this effort. Despite that, it’s one of the more progressive areas in the country known as the rice and corn granary of Luzon. My first stop should have been the San Pablo de Cabigan Church Ruins, however I was napping that time and when I woke up, it was already past the town of San Pablo so I decided to just skip it and start with San Matias Parish Church in Tumauini instead.The church is not visible from the highway, but once you tell the driver to drop you off at Tumauini Church, he will surely know the place. After all, it’s one of Isabela’s most known attractions having been designated as a National Historical Landmark on 1989. It was probably a bad idea that I arrived in that town during the middle of the day. Despite having drank lots of cold water, I felt like passing out when I was finally facing the church face-to-face, no, I was not possessed, and it was probably because I was amazed by its beauty (yes, OA haha) but most likely, it was just due to the sweltering heat and feeling like the sun is burning my skin and bones. This is one of the many moments that I can attest that Cagayan Valley indeed has the hottest temperature in this country. Anyway, here I am whining again instead of telling you more about this structure. 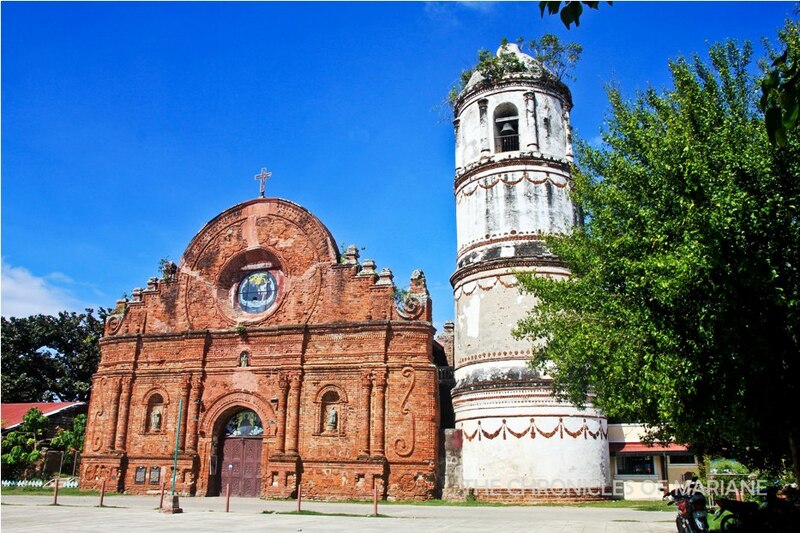 From afar, I know Tumauini Church would be one of my favorite churches in the countries. 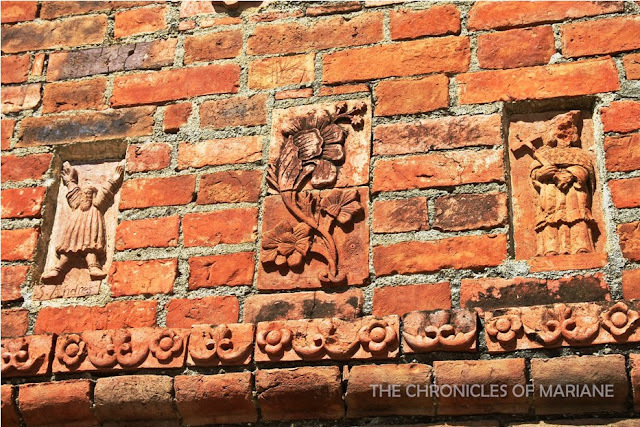 Even though I saw plenty of red bricked churches scattered around Cagayan, San Mathias Parish Church stood out more with its striking carved ornaments, it was fun looking at how intricate each of them are. Also, it was just an amazing feeling seeing a structure that have been constructed hundreds of years ago still standing strong since 1783! And of course, who can forget the eye catching detail of this baroque church, none other than its unique belfry that resembles a multi-tiered cake especially with its design that look similar to laces and garlands, not to mention the white paint that beautifully contrasts the rosy bricks of the church’s walls. I bet you’re now hungry just thinking about cake, well I am. 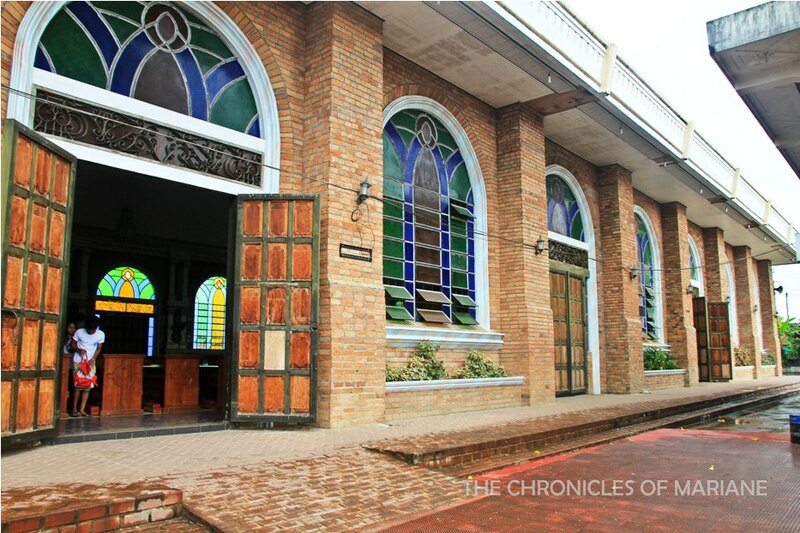 Seeing this lovely church up-close, I wonder why it didn’t get its fair share of fame compared to the more popular churches around Northern Luzon, it definitely has all the “star qualities” to be a “celebrity”. 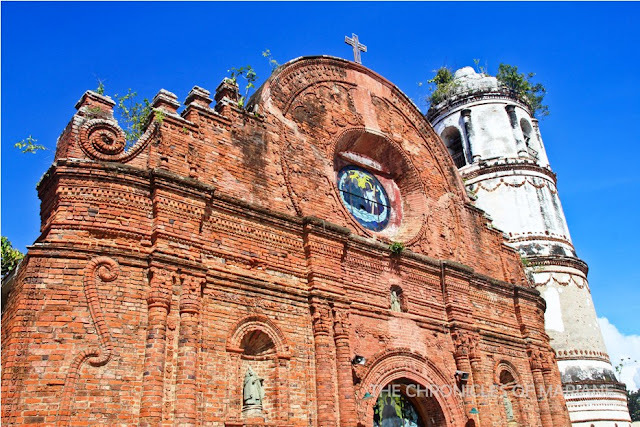 #ShowerThoughts Anyhow, I hope that the some areas of the church’s façade get its well-deserved restoration as some of the paint is starting to fade and some bricks are wrecked and already lost its quality. 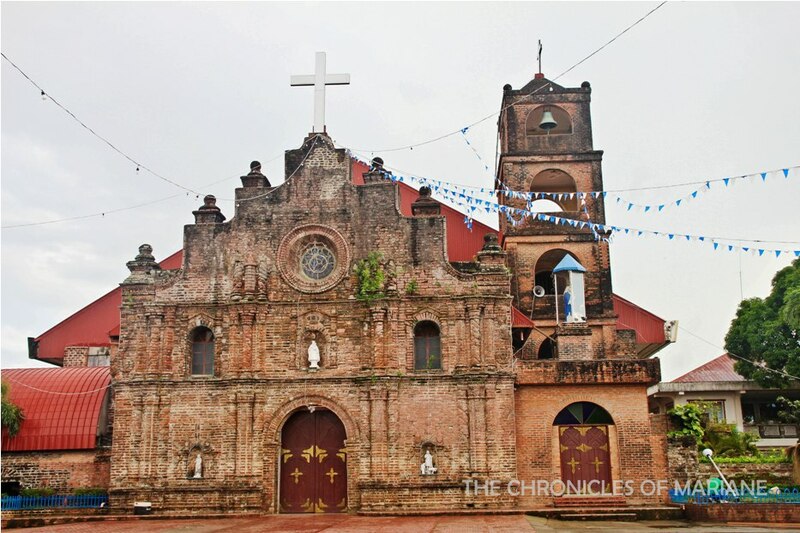 It was too bad the church was closed that time so I wasn’t able to explore its interiors and go up the bell tower. I opted to take a few minutes to just admire this grand church from afar, I know it might be a long time before I get to see this church again. No doubt, this wonderful church in Tumauini is one of the prettiest I have seen so far. From Tumaini, I rode a van going to Cauayan, one of the urbanized cities in Isabela. Prior to reaching this province I thought that its capital was actually Cauayan, given that the airport and big malls such as SM and Robinson’s are also are located there, but that day I learned (r/TIL) that Ilagan is actually the capital. As we were approaching Cauayan, it started to rain hard, to the point that road visibility was affecting our driver’s vision, he almost ran over a goat,fortunately he saw it on time. At that point I was contemplating whether to just find a bus heading back to Manila or push through with the churches in my list. It was a good sign as the heavy downpour suddenly turned to light drizzle as soon as we reached my destination. 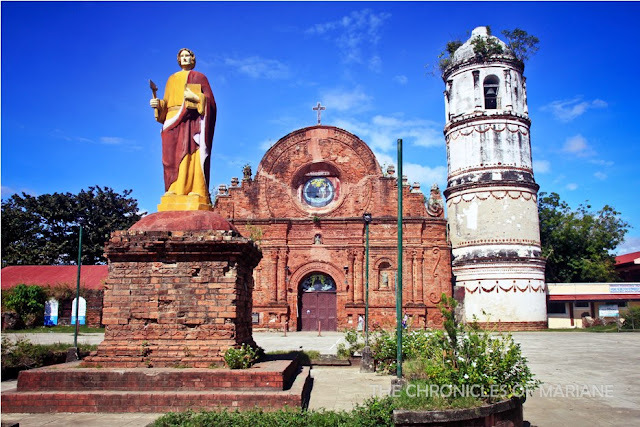 Aside from the new buildings and businesses sprouting around Cauayan, they are also known for their historical structure that is the Our Lady of the Pillar Church. Dedicated to Nuestra Señora del Pillar, its construction started as early as 1740. One thing that I noticed coming there was that the color of the bricks of the church’s façade and the bell tower do not match. I found out while writing this blog post that the tower and the church’s interiors have been wrecked by a strong earthquake. Despite that, the original façade has been beautifully restored and tiny elements such as small carvings similar to Tumauini Church are worth examining. I would have usually been turned off with massive modern restorations inside old buildings but the interiors of Cauayan Church looked dramatic, thanks to these sophisticated stained glass installations and magnanimous painting of the Virgin Mary that really stands out. You can really appreciate the effective combination of old architecture incorporated with contemporary design elements. The sun was already setting when I reached my last destination for the day, the town of Alicia found in the southern part of Isabela. It was easy breezy locating Our Lady of Atocha Parish Church, a church built in honor of Nuestra Señora de Atocha. 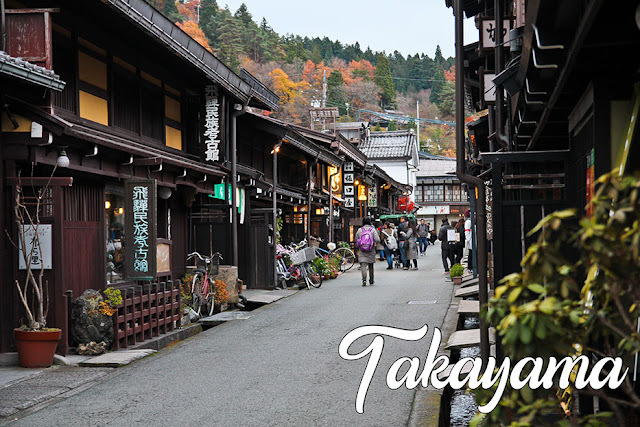 It was erected during the 1840s using materials such as timber, wood and bamboo. 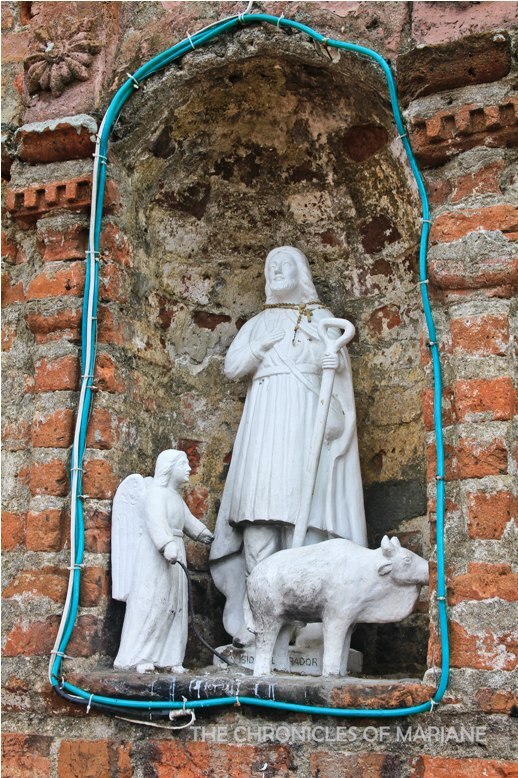 Something that would separate this church from what I saw around Cagayan and Isabela is its prominent use of angels as decorations. 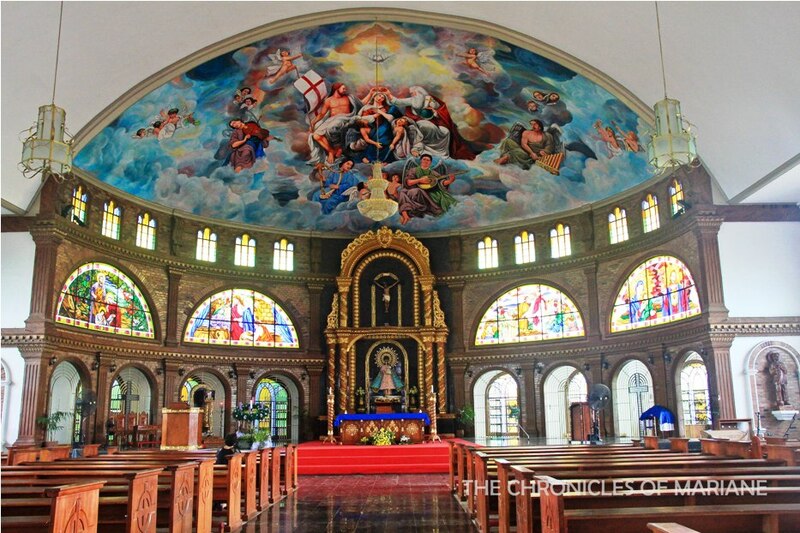 Because I was busy church hopping, I forgot to accomplish one of the most important things to do when one is visiting Isabela. Eat Pancit Cabagan! T__T I was already in Santiago City reserving a bus ticket when I suddenly remembered and turned to “oh crap, what do I do” mode. I just can’t believe I forgot food of all things! Anyway, I figured it was not too late yet since I was still in Isabela after all, so I asked some people from the bus station if there are any places to have authentic Pancit Cabagan around the area. Sadly, some of the joints they recommended were quite far from where I was and I only had one hour before my bus departs. So I decided to do the unthinkable, buy my pancit at the mall *sob*. Luckily, there was one place at the food court that was selling them. I asked the staff if the recipe was authentic and she said that their cook is from Cabagan, she could be lying though but I still got one serving anyway. Ate advised me to mix some soy sauce and kalamansi then pour it over to the pancit which I guess improved the flavor more. The crunchy lechon bought the best out of these noodles and boy, combine it with the tasty broth oozing with umami, WINNER! 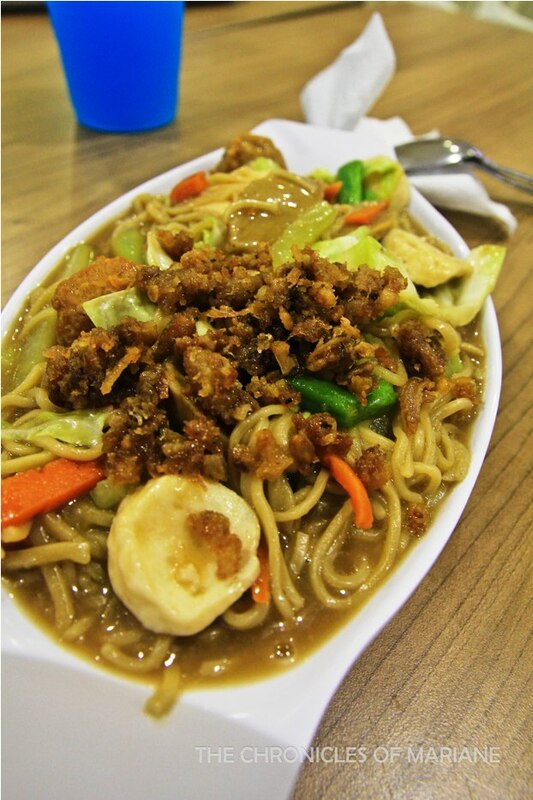 I don’t know if I was really famished that time or that pancit was one of the best I have ever had yet. As I am writing this post, I looked up if there were eateries in Metro Manila that serves this dish. I shall give it another try one of these days! 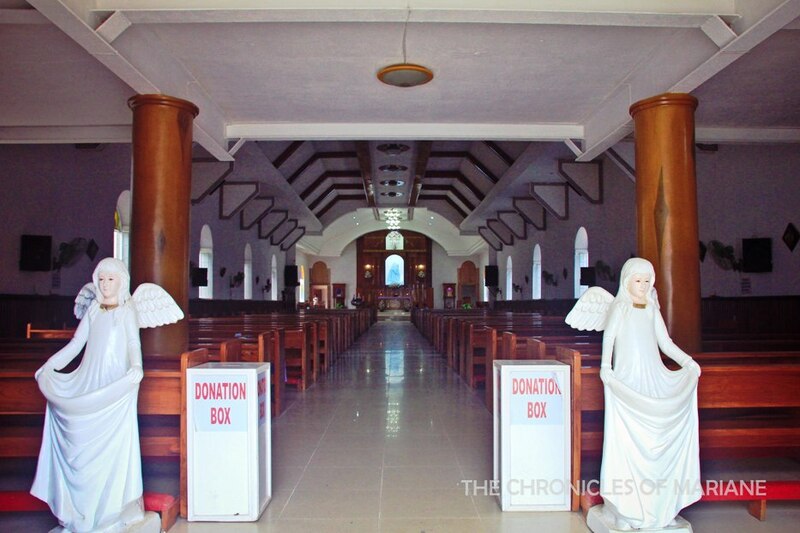 These old churches are some of the best testaments of how rich our culture is. I used to think before that these buildings are only for the religious, a place where we only utter our deepest prayers and thoughts. However, I neglected the fact that these structures have stood the test of time. They have been a witness of our country’s suffering and how we rose through the ashes. At least now, I have learned to love and appreciate these cultural treasures and hope to see more on my upcoming trips. Isabela is accessible by land or air from Manila. Flight carriers such as Cebu Pacific and Philippine Airlines have regular flights departing to and arriving at Cauayan Airport. If you were not able to book flights like me, you can try going by bus. Victory Liner has routes going to Ilagan and Santiago. FX will be your buddy when going around Isabela. 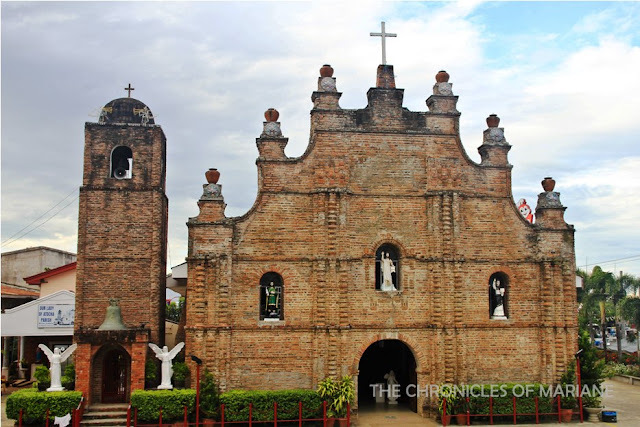 If you are planning on replicating this itinerary (even my Church pilgrimage IT for Cagayan), then you will be passing through Maharlika Highway that goes through most of the major towns and cities in Isabela and Cagayan.